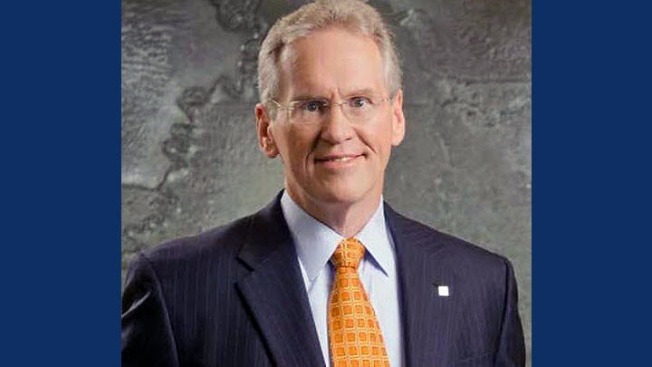 PG&E’s new chief executive will earn a base salary of $2.5 million a year, along with a $3 million first-day “transition” payment, that he could forfeit if he leaves the now bankrupt company within the first year, according to regulatory filings PG&E submitted Tuesday. William “Bill” Johnson begins his job on May 1 and has promised to serve at least three years, according to the filing, which notes his compensation is subject to approval in the ongoing bankruptcy proceeding. In addition to his $2.5 million salary, Johnson, 65, will earn stock with a targeted value of $3.5 million each year, along with performance incentives. The one-time payment of $3 million would be subject to “claw-back” if he were to resign or get fired in the first year. Johnson is retiring as head of the Tennessee Valley Authority, where he was the nation’s highest paid federal employee for six years. Similar to the bonus proposal now before the court, Johnson’s bonus would be weighted 65% for safety, 25% financial performance, and 10% for customer satisfaction.